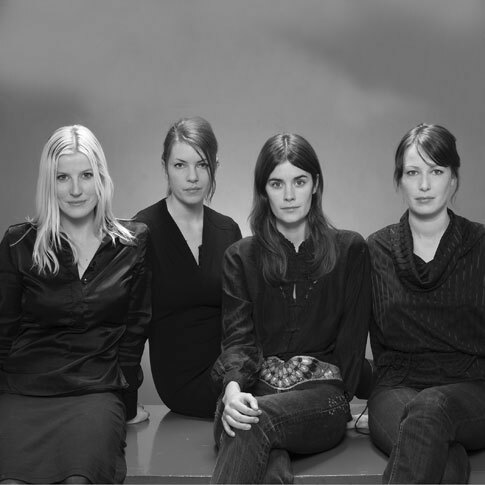 In 2003 the Swedish group Front – Sofia Lagerkvist, Charlotte von der Lancken, Anna Lindgren and Katja Sävström (who has since left the group) – have worked on a collection of pieces involving the collaboration of animals including bugs, rats and dogs, as well as magicians, for companies including Kartell, Swarovski and Moooi. Well know pieces are the Animal Thing collection for Moooi that includes the Horse lamp, the Rabbit lamp and the Pig tray. Front have developed their studio around cleverly articulated ideas, an interesting twist on materials and an interest in the process of making things.